Cohen, a Cortland board member for the last four years and a Cortland advisor for the past six months, will report directly to Cortland CEO Steven DeFrancis. 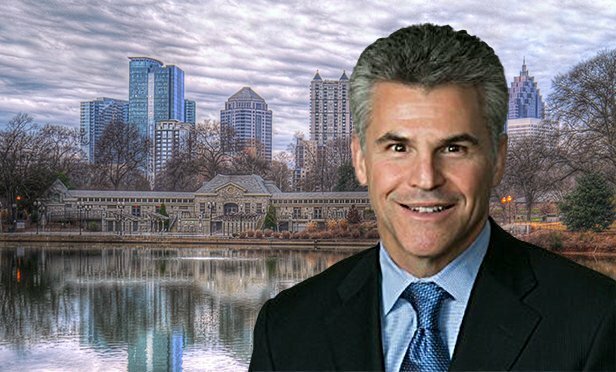 ATLANTA, GA—Bruce Cohen was named senior managing partner of Investments and Strategic Initiatives at Cortland, an Atlanta-based multifamily real estate company. Cohen, a Cortland board member for the last four years and a Cortland advisor for the past six months, will report directly to Cortland CEO Steven DeFrancis.